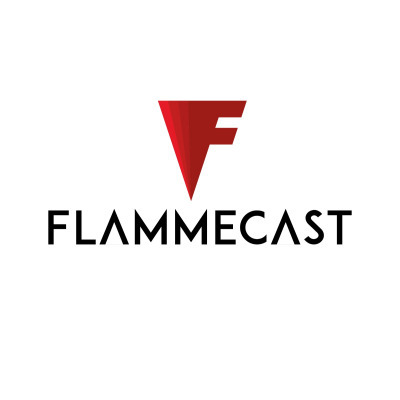 A long time ago there was a podcast about pro cycling called Flammecast. It stopped. It's back and not taking itself too seriously.